Get bevvied up and tip your bloody hats because The Toxic Avenger makes his singing and dancing London debut on April 22nd! The British premiere of super-monster mop boy rock ‘n’ roll award winning musical comedy from the Tony Award-winning creative team behind Memphis, Joe DiPietro and Bon Jovi’s David Bryan, and based on the 1984 cult classic film from Troma Entertainment comes to Southwark Playhouse for a five-week run, it was announced today by Katy Lipson for Aria Entertainment, in association with the King’s Head Theatre, Guy James and Szpiezak Productions and Lloyd Kaufman, prexy of Troma Entertainment and creator of The Toxic Avenger. The tale of The Toxic Avenger Musical unfolds at a time when the citizens of Tromaville are in dire straits and desperately in need of a hero. Enter Melvin, an aspiring earth scientist determined to clean up the toxic waste problem, with his trusty and ultimately iconic spaghetti mop. When a corrupt Mayor and her government goons try to stop his heroic feat, Melvin is tossed into a vat of toxic waste and transformed into The Toxic Avenger, New Jersey’s first superhero! ‘Toxie’ is a seven-foot mutant freak with superhuman strength and a supersized heart to match. 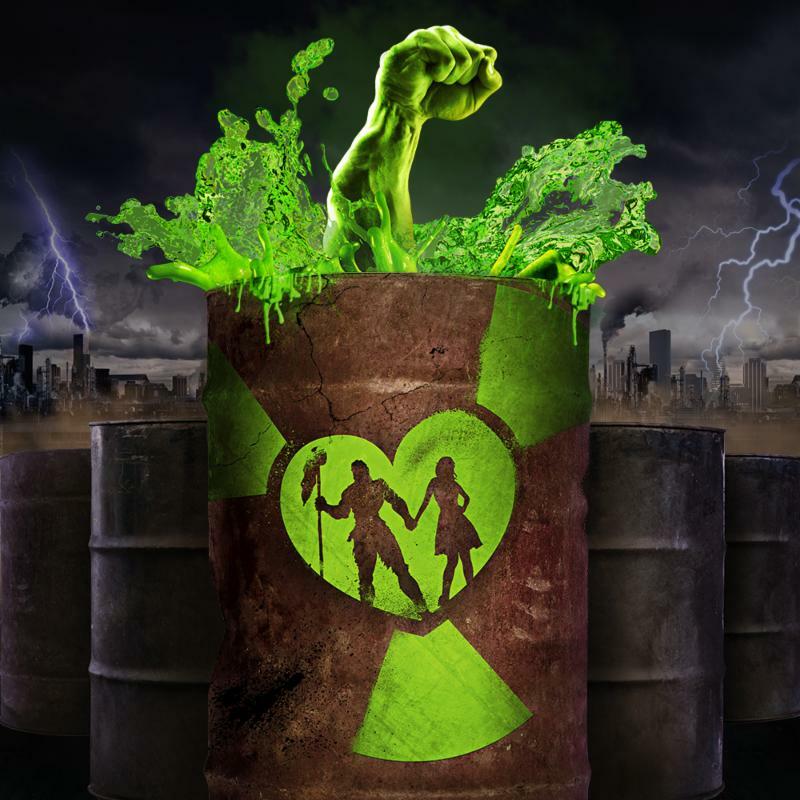 Driven by a mission to save New Jersey, end global warming, woo a beautiful and blind librarian and get home in time for dinner, The Toxic Avenger Musical is a sweet love story with an environmental message of the peril our planet faces if we continue to neglect and destroy it . Prepare to laugh, scream and sing as ‘Toxie’ rocks the house and saves the day. 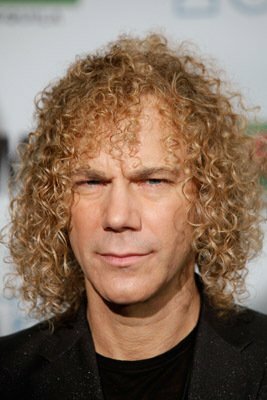 The musical is p resented by arrangement with Josef Weinberger, on behalf of Music Theatre International of New York. 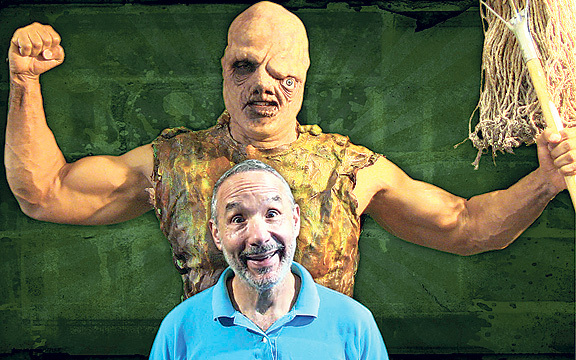 Lloyd Kaufman, prexy of Troma Entertainment, created The Toxic Avenger in 1984 and from that the film, in the wake of it’s great success, spawned 3 sequels. The Toxic Avenger Musical is based on Lloyd Kaufman’s film, The Toxic Avenger, Troma Entertainment’s tour-de-force comedy action horror that spawned three glorious sequels as well as a televised cartoon series, The Toxic Crusaders. The performance is set to run from April 22-May 21, 2016 at the Southwark Playhouse in London, UK. Tickets are 20 pounds in advance and 25 pounds at the gate. Tickets can be purchased here. Troma Entertainment endorses and supports the toe-tapping headbanging musical in a promotion available here, on Troma Movies YouTube channel. A teaser for the film is available on the Southwark Playhouse Theatre‘s website. This entry was posted on Tuesday, March 29th, 2016 at 12:12 pm	and is filed under News. You can follow any responses to this entry through the RSS 2.0 feed. You can leave a response, or trackback from your own site.